Alabama may be in a sour spotlight after its governor admitted making sexually charged remarks to a onetime senior adviser. But one brewery in the state is sweetening the situation by putting the PG-13 news on tap. 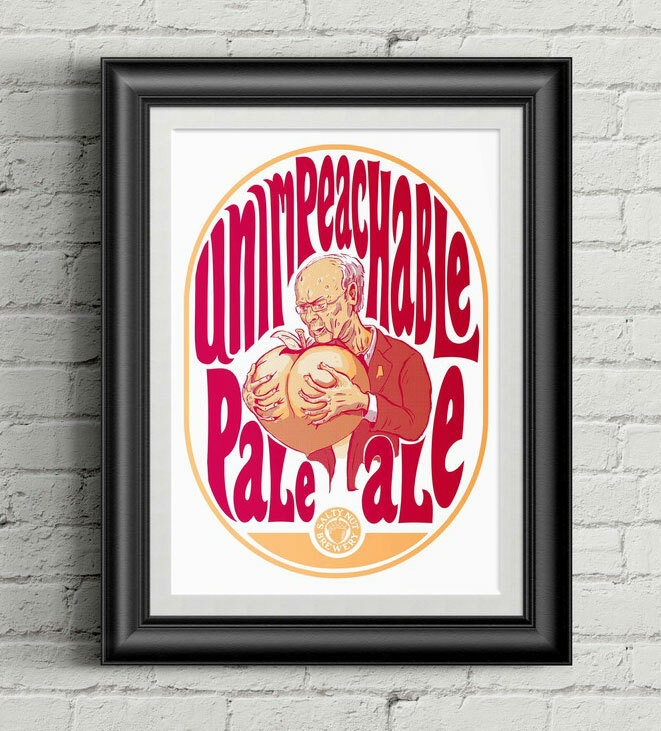 Huntsville-based Salty Nut Brewery has unveiled Unimpeachable Pale Ale—a summer beer made of peaches, Idaho 7 hops and a little bit of southern scandal—as Gov. Robert Bentley faces calls for impeachment both in and outside his own Republican party for his alleged sexual misbehavior toward Rebekah Caldwell Mason. 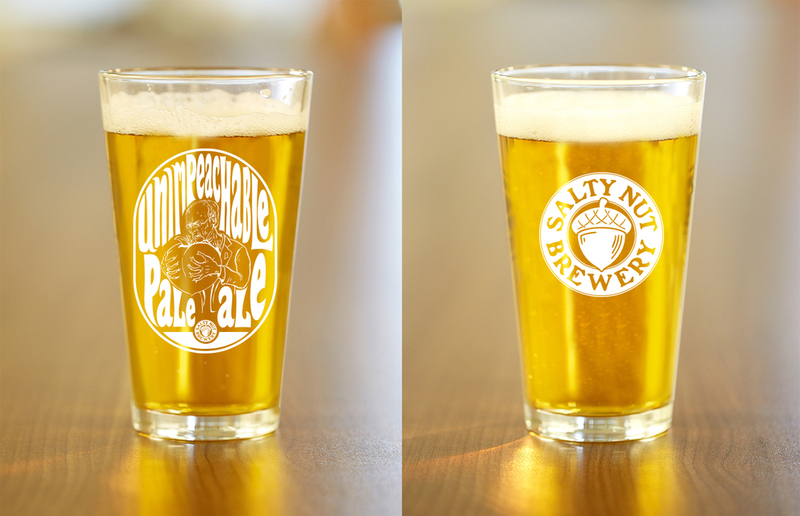 "We try to come up with names and imagery that are memorable and descriptive of the beer, and feel that Unimpeachable Pale Ale is both," Salty Nut co-owner Jay Kissell told Alabama news website al.com. 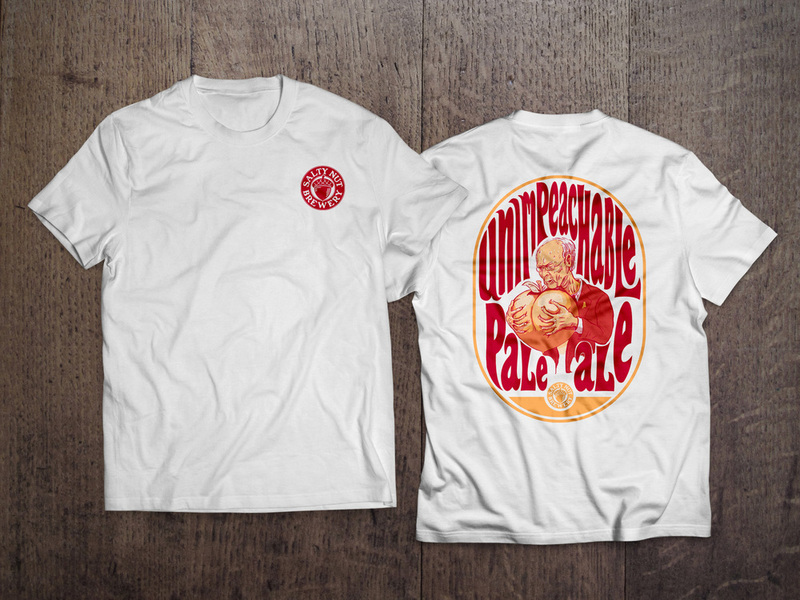 The brewery has Bentley himself to cheer not only for inspiring the beer—but for signing legislation that will allow growlers of Unimpeachable Pale Ale to be sold this summer.